Mogi Marketing specialises in helping brands and businesses to engage with their target audiences. One of the sectors we love working with is the Tourism, Outdoor activities and leisure sector. 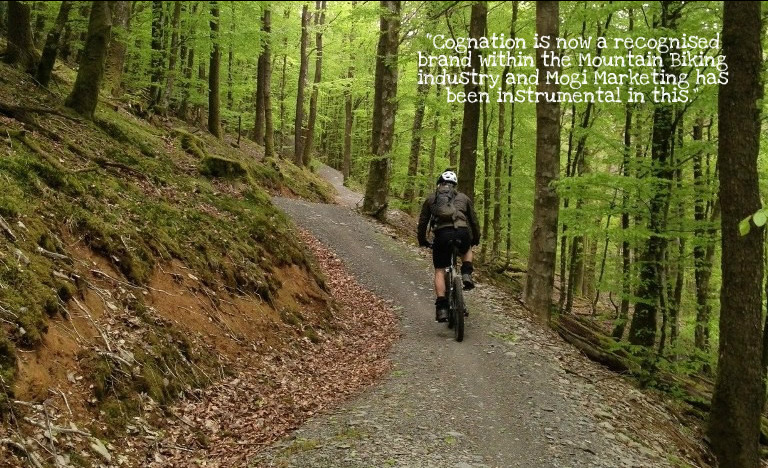 “We have worked with Mogi Marketing for a number of years developing our social media strategy for Cognation. Mogi has been like an additional member to our team concentrating on building our audience on Facebook and Twitter as well as working on SEO and blogs for the website.